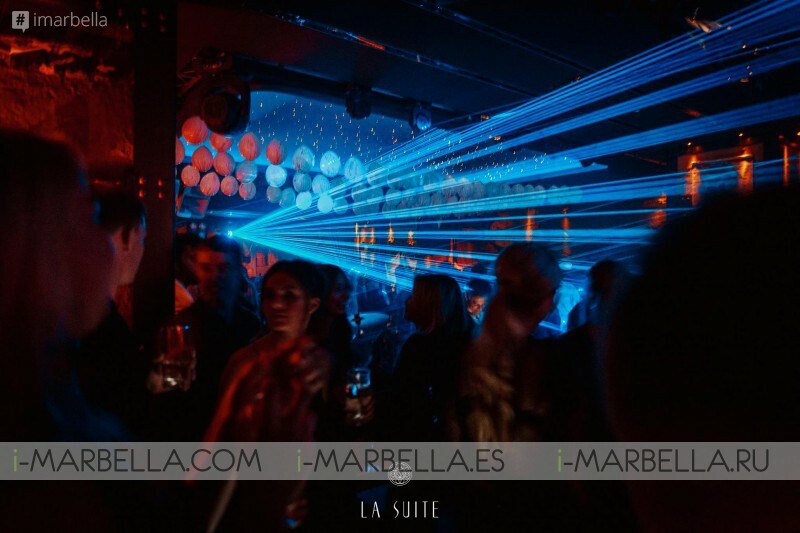 La Suite Club of Marbella was the host, and the guests showed up in their spookiest costumes letting the wonders of Halloween take over the place. As they drink and dance through the night, demons and witches of this party offered a marvelous environment while leading horror to follow fashion. So, as they enjoyed the witched night, we bring you a more of the experience! Let us know if you were there in the comments section below. Halloween Party London West end! !